A loan of $100,000 helped small holder farmers increase their income by more than 22 times by financing their coffee ownership along the value chain. NUCAFE, the National Union of Coffee agribusinesses and Farm Enterprises, is a coffee farmers’ organization founded in 1995. 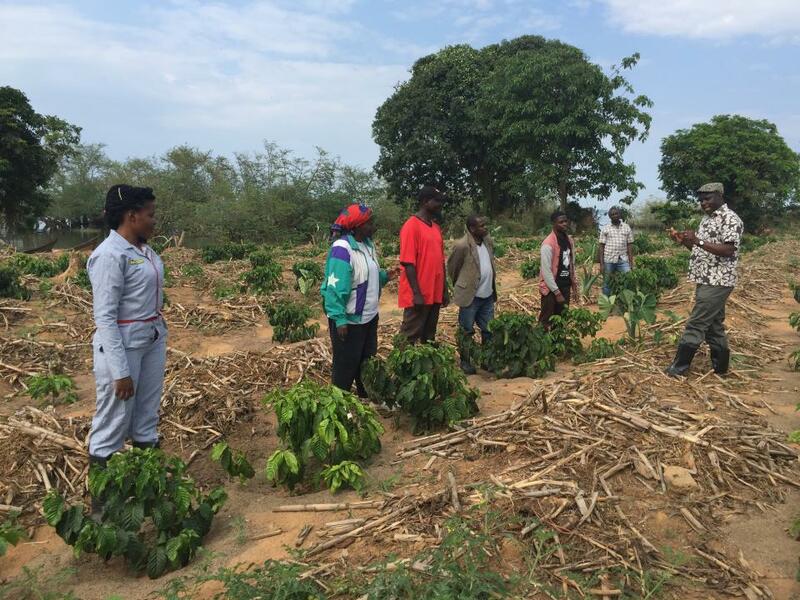 NUCAFE uses a "Farmer Ownership Model" whereby ownership of the coffee remains with the farmers. 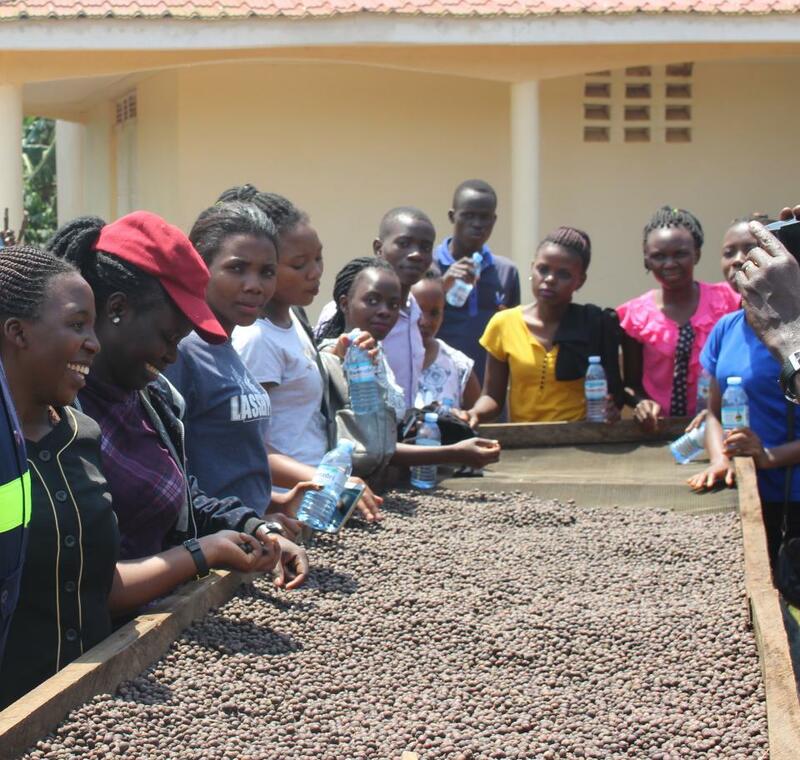 NUCAFE owns processing facilities (for cleaning, drying, grading, roasting, grinding and packaging services), which are used by its members to add value to their coffee. There are currently over 200 member associations and cooperatives working with NUCAFE, impacting more than 1.5M individual smallholder coffee farmers. NUCAFE also helps farmer associations and cooperatives sell their produce by marketing their coffee to potential buyers. Members pay a service fee to NUCAFE for using their processing facility and marketing their coffee. Before partnering with NUCAFE the community of farmers in Bunjakko used to sell their coffee unprocessed at UGX 300 per Kg (US$ 0.08). 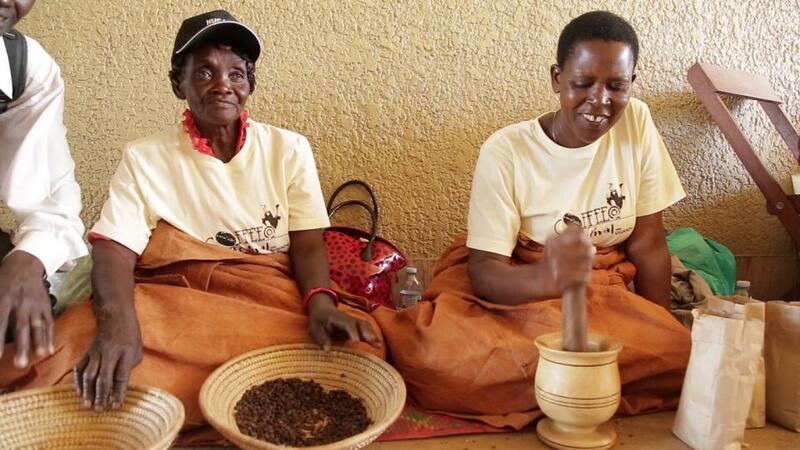 But they now sell their coffee graded at UGX 6,500 per kg (US$1.76). Learn more about how NUCAFE has re-written the story of total transformation of coffee farming communities such as Bunjakko Island in this video. The loan will be used by NUCAFE to help the member associations better manage their cashflows. NUCAFE will advance funds against the inventory brought in by the member associations to the factory for processing and onward marketing. 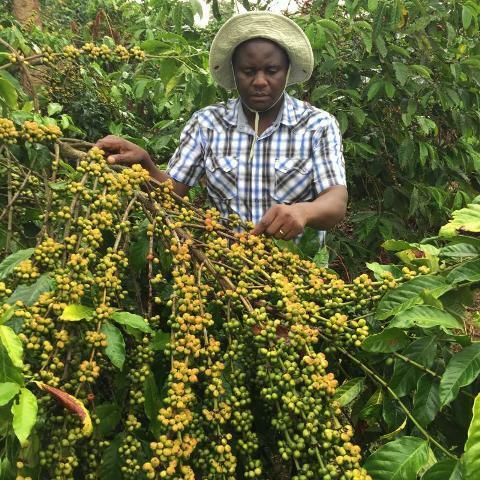 NUCAFE will advance 60 to 70 per cent of the inventory value while the coffee is processed and sold.